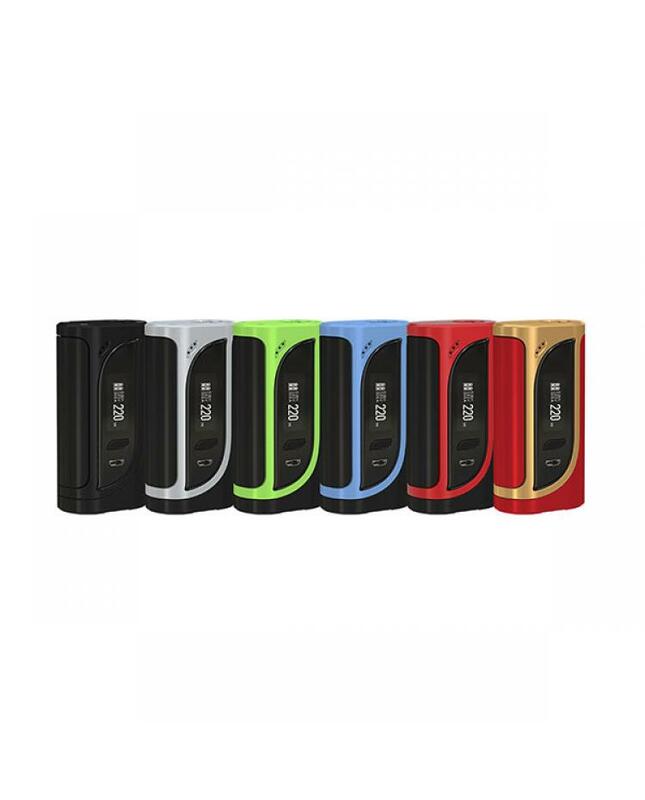 Eleaf ikonn 220w box mod, designed with the iconic pattern, six fashionable colors switchable, makes it more stylish and modern.max output 220watts, support resistance as low as 0.05ohm, VW and TC output mode switchable. 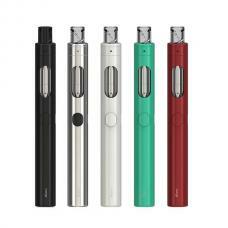 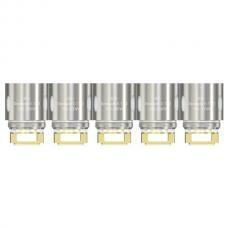 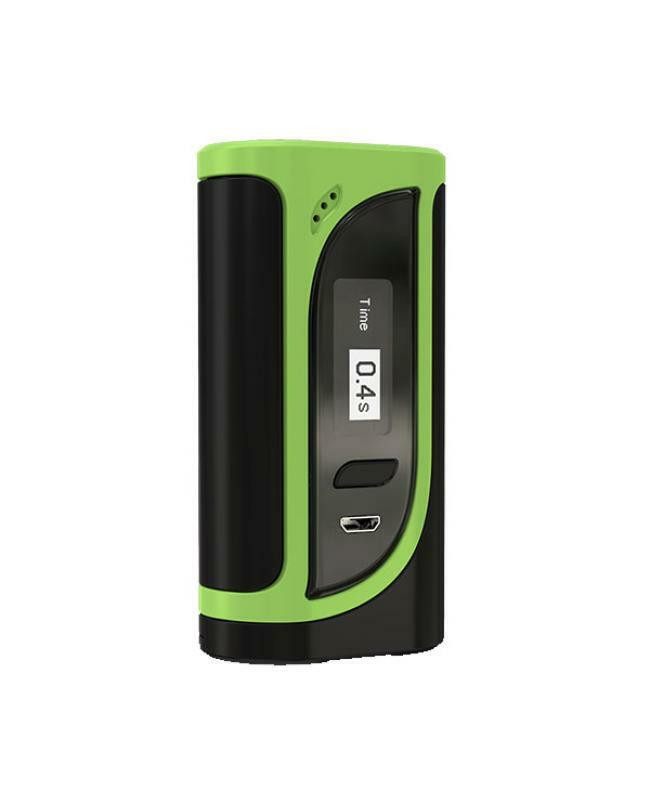 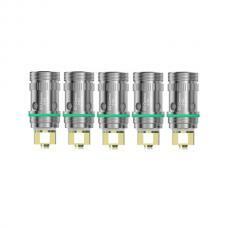 the new eleaf e-cig mod supports TI, NI, SS, and other vape wires. 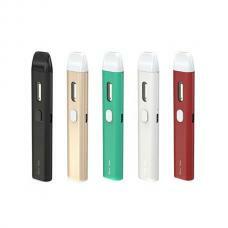 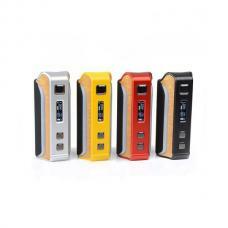 the ikonn 220w mod built-in 0.91inch OLED screen offers a concise and clear interface to vapers. 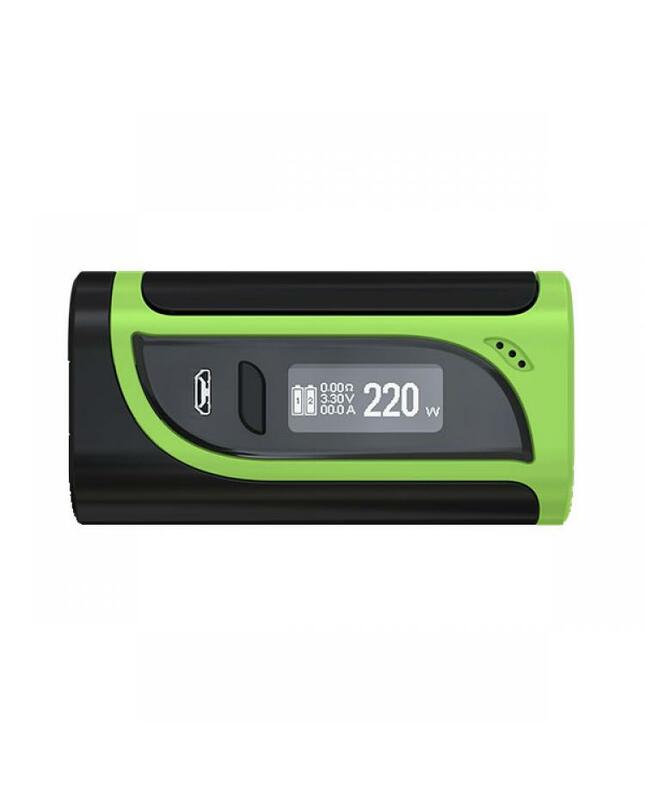 features 2A max charging current for the quick charge can be full charged much more quickly. the battery balancing trickle charge system is introduced into the ikonn 220 to bring two batteries to the equal level charge, which also ensures high security in charging. the preheat function allows the device to quickly heat up the coil at a higher wattage, providing you with nice vaping experience.